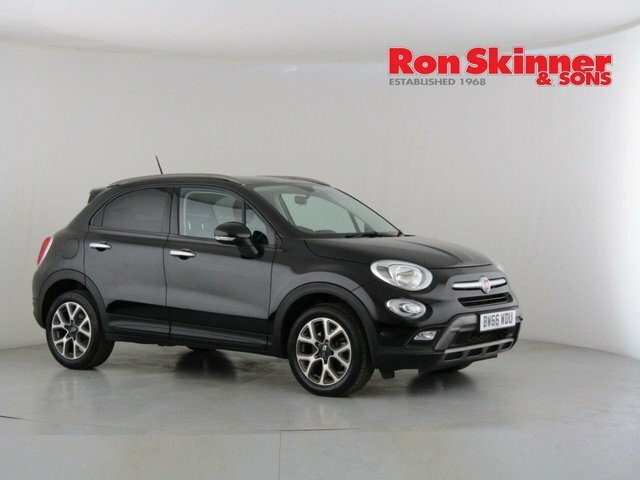 Big and rugged while still offering the iconic looks of the Fiat 500, the 500X is a crossover with class. 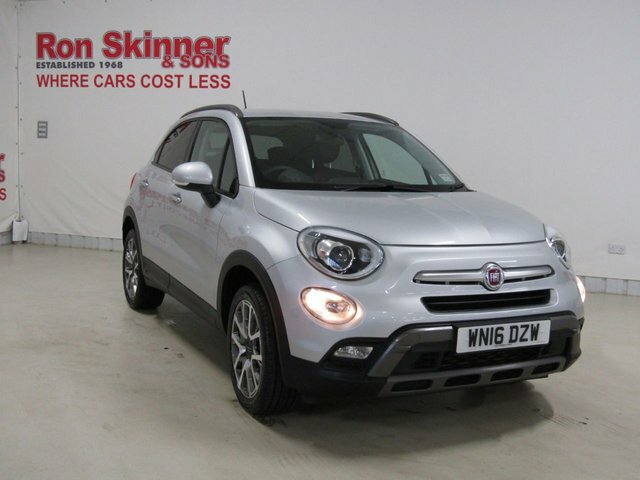 Available in two guises, the sleeker City Look version and the more adventure-orientated Off-road Look, the Fiat 500X makes good use of the manufacturer's snazzy design cues. 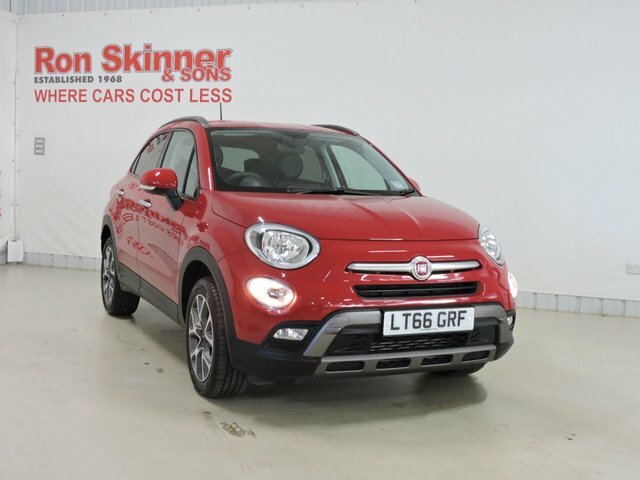 Step into the cabin and you'll find a spacious and comfortable interior that's well finished and packed with innovative technology. 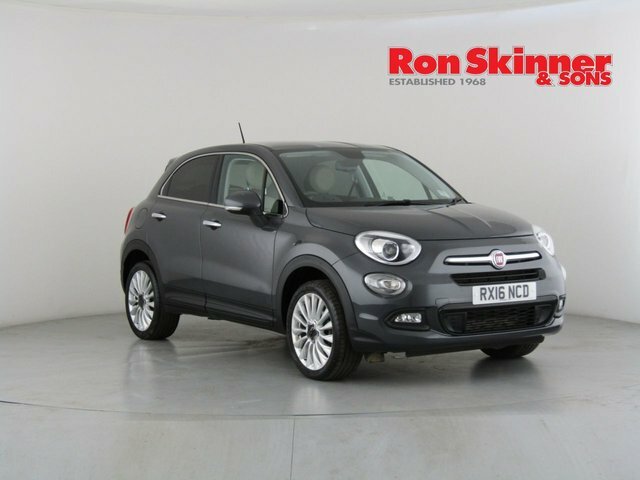 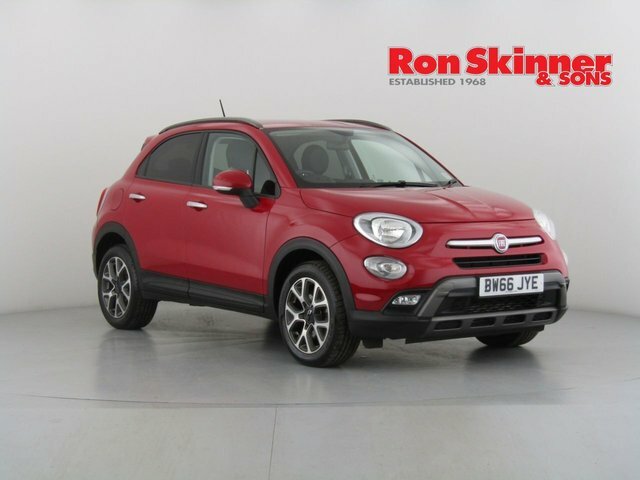 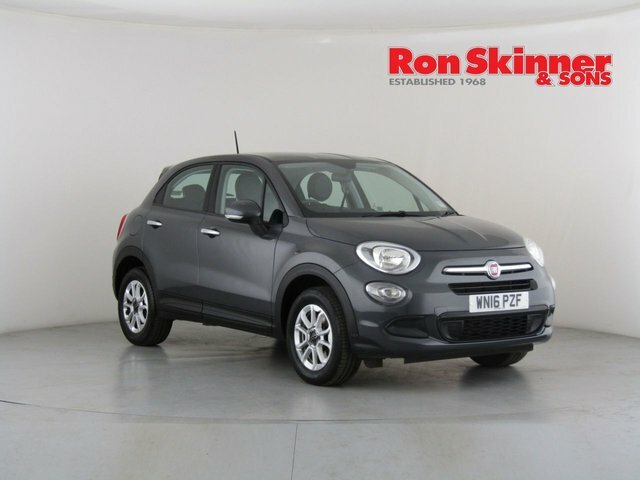 Why not arrange to test drive one of the used Fiat 500X cars for sale in Haverfordwest by contacting a member of the team at Ron Skinner & Sons today. 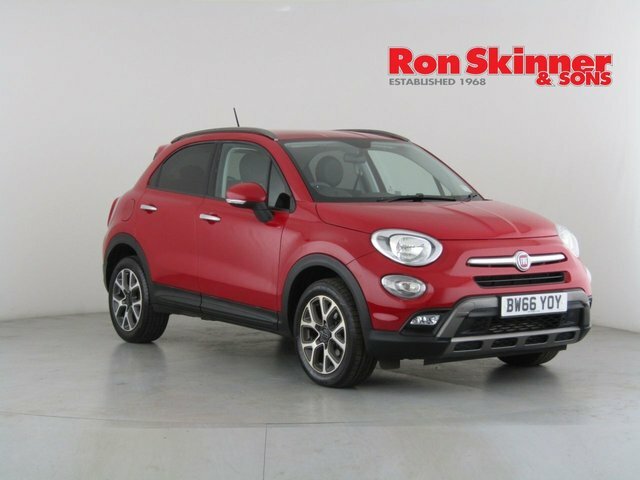 You can also view our complete lineup of used vehicles here on the website.